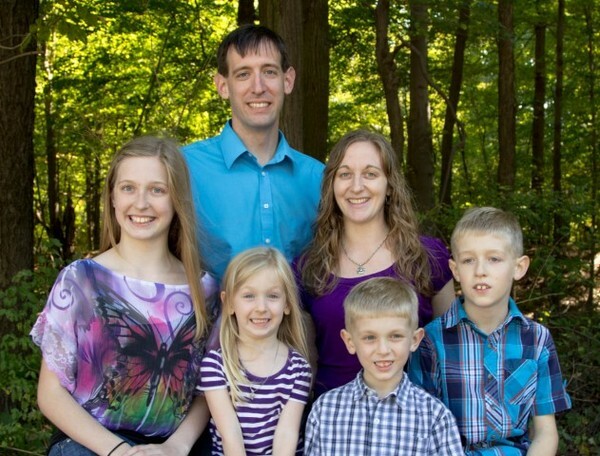 Posted on April 17, 2019 Pray for Peter and Sarah McCurdy ministering to pastors and their families in spiritual formation and training of Christian leaders in Costa Rica, Cuba and beyond. Peter and Sarah McCurdy serve in Costa Rica at the invitation of the Federation of Baptists of Costa Rica, a partner of IM. Peter’s ministry focus is spiritual renewal and spiritual formation. He serves local pastors and seminary students, seeking to provide a safe and nurturing environment for them, their families and others pursuing a call to ministry. He will also extend his ministry into Cuba. Sarah, a former French teacher, is developing her role as an educator. Peter and Sarah’s hope is that, through their ministries, hearts and minds will be changed and people will grow into the image of Christ. “I believe that the matter of spiritual formation is the basis of all the subjects that we take in the master’s program. It allows me to form the acquired knowledge, based on my spiritual development and gives me a space to be intimately closer to God. “We can be in the church for years, as in my case. I was born in a Christian family, all my life I have been in the church. But, during this intensive week, I realized that it has not always meant that I have always been in the presence of God. I was in charge of the things of the church, of the administration in my capacity as leader. But, I realized that the decisions I made in the church and in my home were subject to my human capacity and not as a result of my relationship with GOD. How I’m more concerned with the things that happen in the church and not with my relationship with God. WOW, isn’t our God awesome?! We pray that testimony is as much of an encouragement to you as it has been to us. God has the power to speak to the depths of our hearts and the replace misconceptions with HIS truth. Join us in praising God for open hearts to hear His revealed Word and allow it to transform!